It’s a myth that all sumo wrestlers are huge - even smaller wrestlers can take part in the sport as superior technique can win over size. 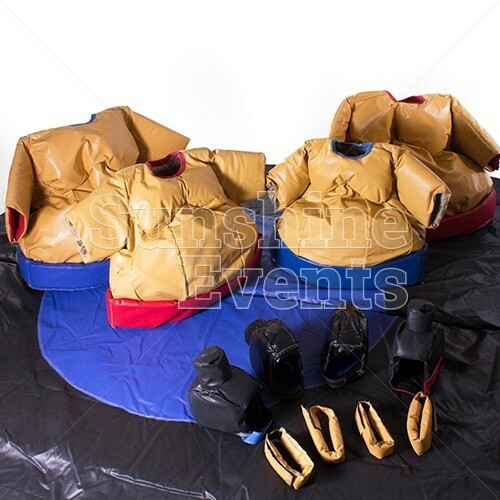 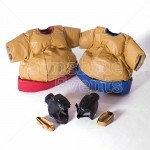 We have smaller versions of our popular Sumo Adult Costumes to combatants of all sizes have a go. 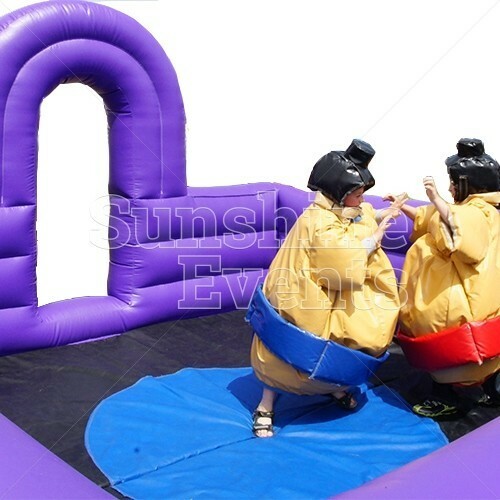 Naturally, we’d only let children play against children, but that doesn’t mean they won’t be able to show off their sumo skills. 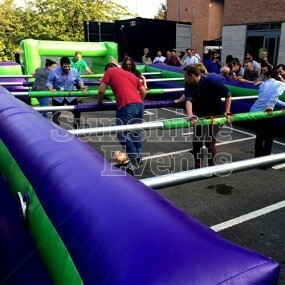 The adults can take a break from their sparring and send the little ones in to have a go at this brilliant piece of entertainment. 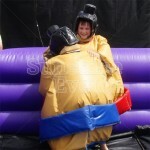 The same rules apply as two children go face to face in the amusing sumo costumes and fight to be the last one standing. 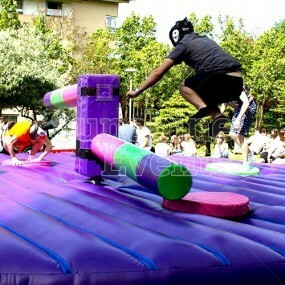 That is, of course, if they don't fall over themselves as they waddle into the middle of the ring. 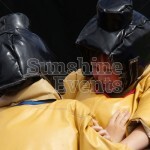 As they take part in the fight they will need to wear the safety helmets, designed to look like the hairstyle all sumo wrestlers seem to share, and the neck brace that are provided. 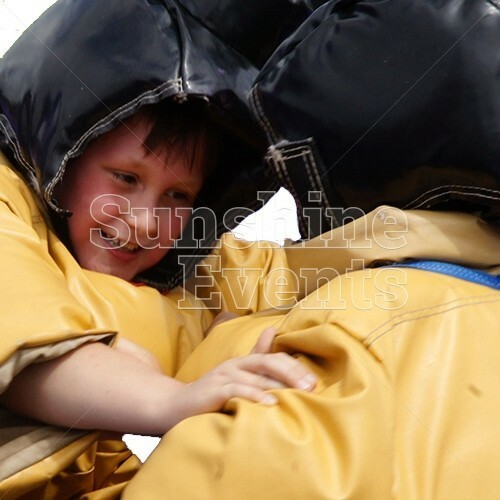 The fight will only start once the children are wearing the full costume. 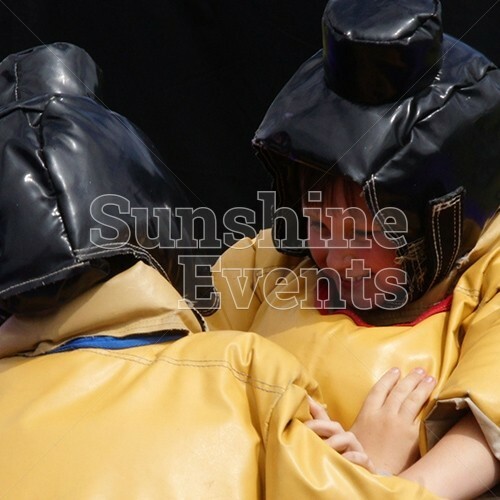 What events are the Sumo Junior Costumes Hire suitable for? 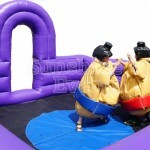 The Sumo Junior Costumes Hire are great for events that need to keep children happy as they will have hours of fun competing against each other to be crowned Yokozuna, or Grand Champion! Don’t let your guest be left out, hire the Sumo Junior Costumes Hire and you’ll ensure that kids of all ages will find themselves becoming masters of a new sport! 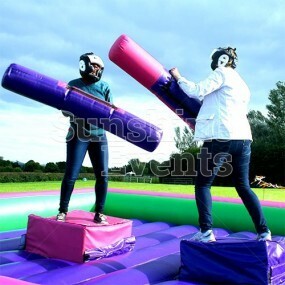 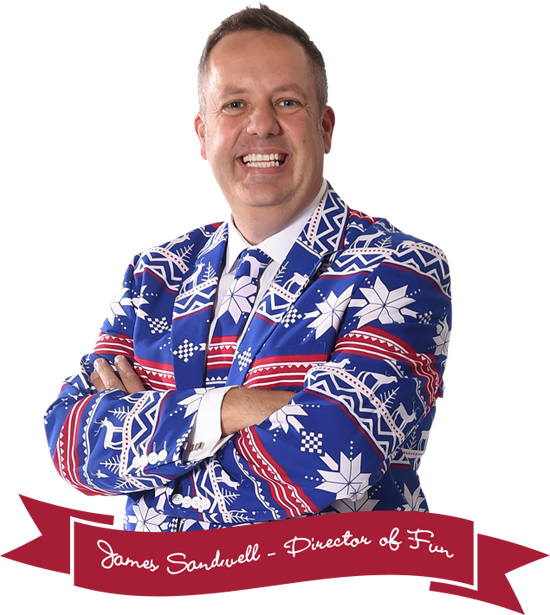 * all Safety clothing must be worn by participants. 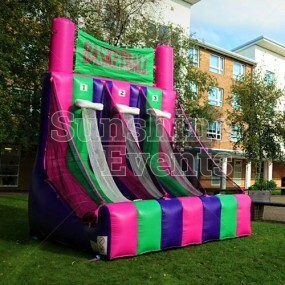 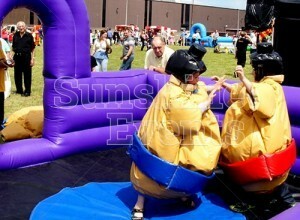 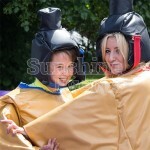 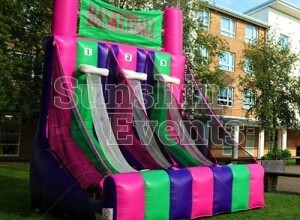 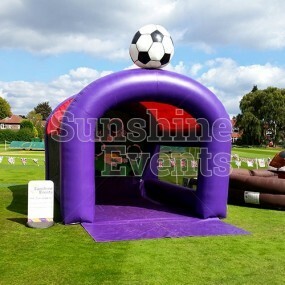 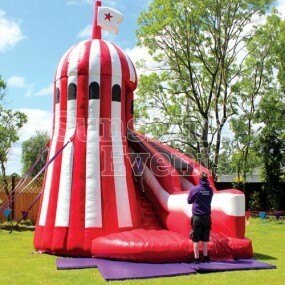 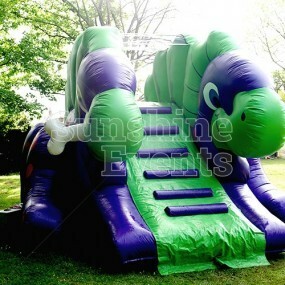 Sumo Junior Costumes Hire has been added to your Event Quote.